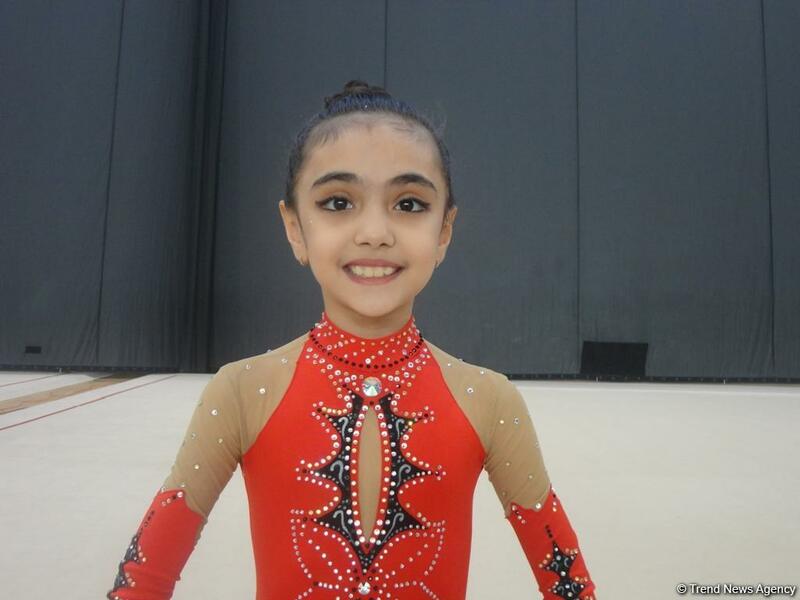 Young gymnast from Azerbaijan’s Ganja city Nazrin Mammadova dreams about ranking first in the competitions at the National Gymnastics Arena in Baku. 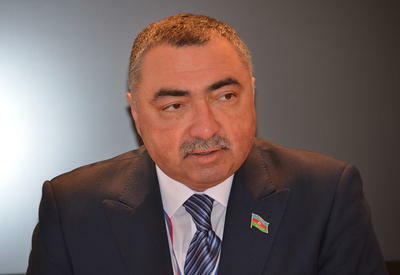 "I also want to train in the National Gymnastics Arena," Mammadova told Trend at the 25th Championship of Azerbaijan and the 5th Interregional Cup in Rhythmic Gymnastics. "I like rhythmic gymnastics. I asked my parents to let me go into this sport, as I was greatly impressed by the performances of our famous gymnasts."